1) To further strengthen the cooperation between EU and African Higher Education Areas. 2) To address and contribute to the key features of the African Higher Education Harmonization Strategy. 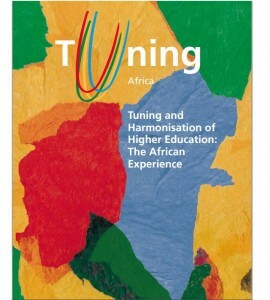 3) To enable closer ties between higher education policy makers in the African Union and the European Union.